Glen is featured on a song on the new Eddie Vedder solo album called Ukulele Songs (released 31 May on Monkeywrench Records). 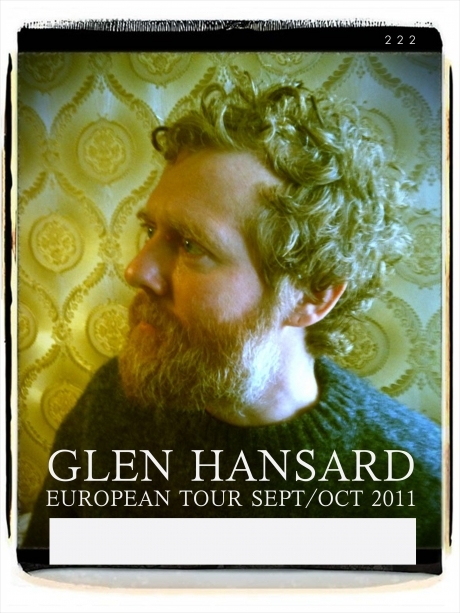 In addition, Glen will be joining Eddie on the road this summer! 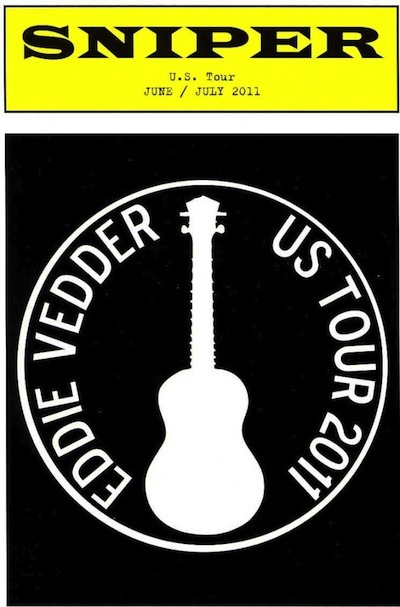 Note: Apparently there is a strict rule on the Vedder tour that video/photography is not allowed so we will not be posting anything of the sort on the site. Most of Glen’s songs are new anyway, and y’all know how we are with that already. Set lists, comments and press/reviews/official photos are most welcome though!